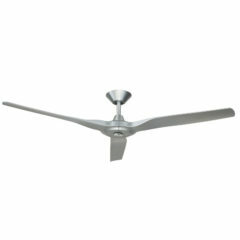 The all new Hunter Pacific Radical II DC is a new ultra modern ceiling fan with not only great looks but superb functionality. 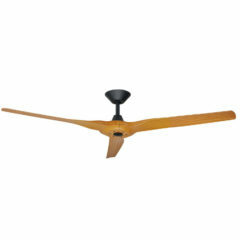 The Radical comes with a highly efficient 28w max DC motor. 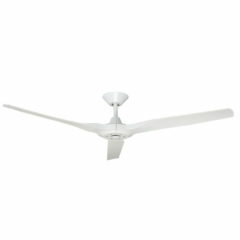 This type of motor takes advantage of the latest technology to provide excellent air movement at low operating costs. 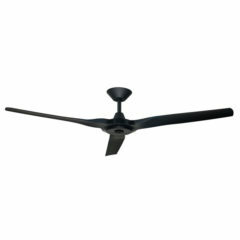 The fan is available in four colour options, including polished aluminium with bamboo effect blades, white, brushed aluminium and matt black. 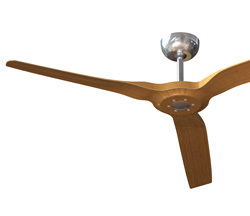 The Radical has 6 selectable speeds with the option of running the fan in forward or reverse for summer/winter use. The fan comes with a sweeping 60 inch blade diameter meaning its an imposing, large fan well suited for a large living space. 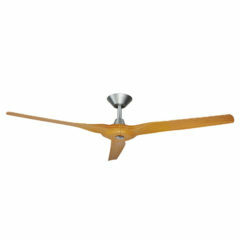 The fan is not light adaptable and comes with a remote control as standard.